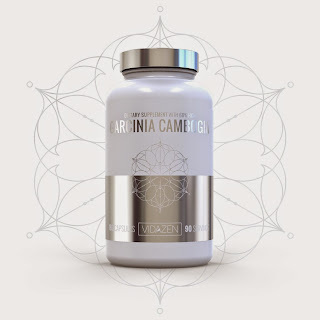 LEARN ABOUT GARCINIA: Garcinia Cambogia has long been connected with digestive and metabolic benefits. 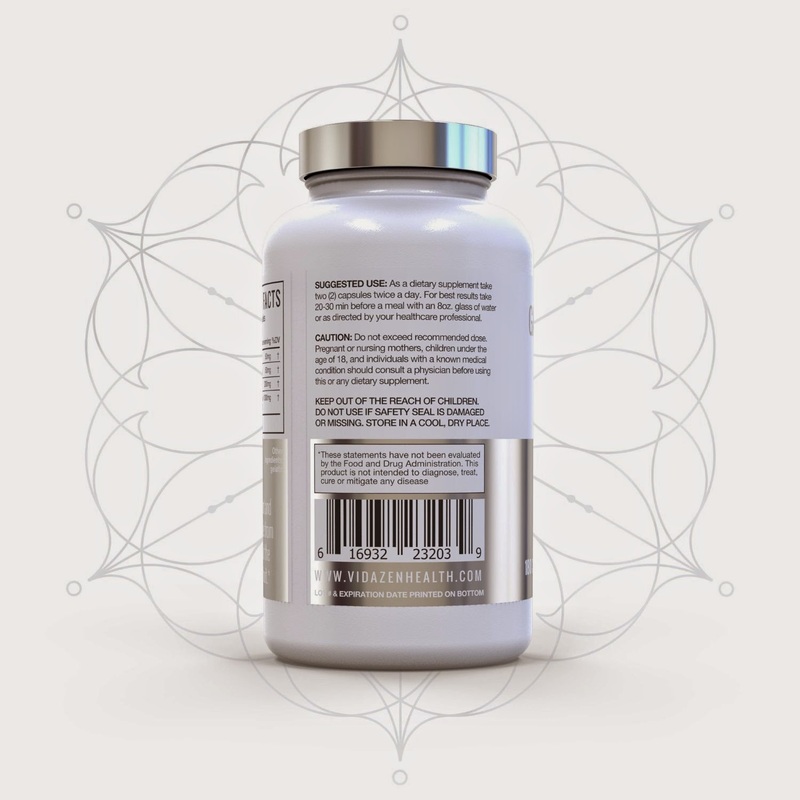 A 100% pure Garcinia Cambogia herbal blend may work with your body to gradually help melt fat. LEARN ABOUT HCA: HCA is a component that occurs naturally within Garcinia Cambogia. Accompanied by healthy lifestyle choices, HCA is thought to assist in weight loss. CELEBRATE AYURVEDIC PRACTICES: Ayurvedic practices associate different tastes with various benefits. Garcinia Cambogia was categorized as "sour", and was traditionally utilized as an all natural digestion and metabolism stimulator. 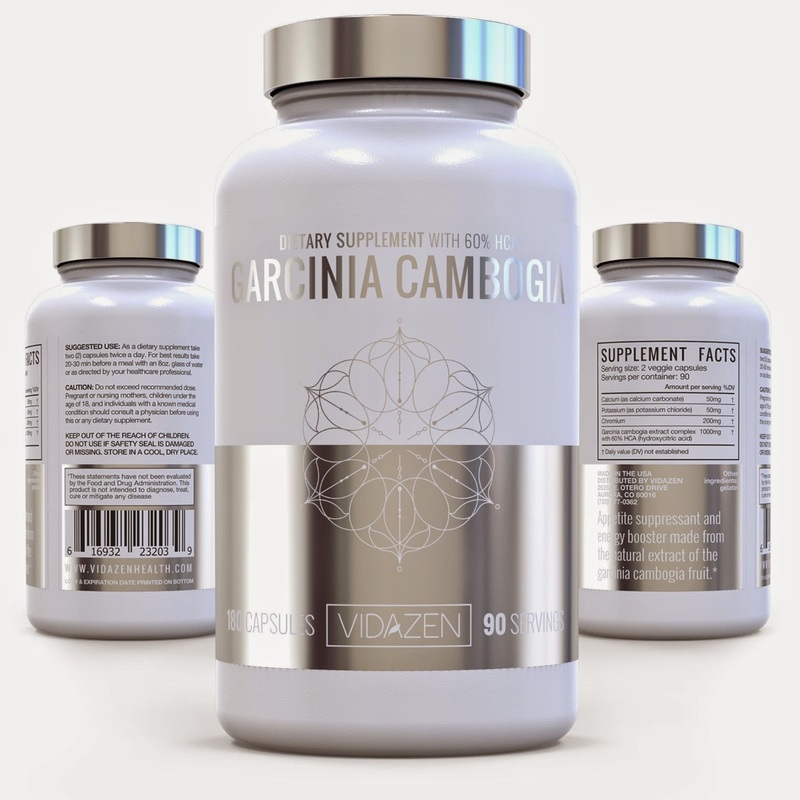 EXPERIENCE THE POWER OF PLANTS: Vidazen's Garcinia Cambogia is all-natural. 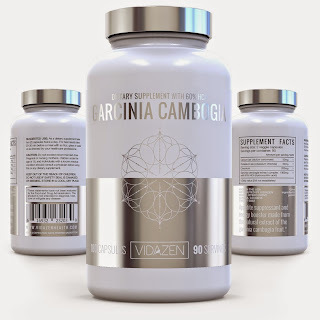 I was happy to get to try Garcinia Cambogia by Vidazen. 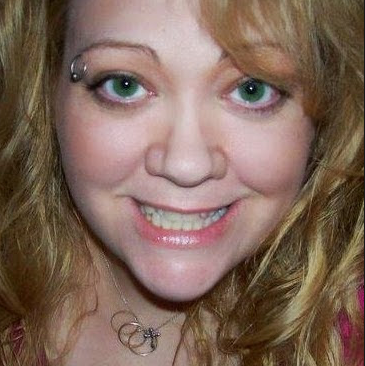 I am on a weight loss journey and I am always looking for something that will benefit my progress and help me burn fat and speed up my metabolism. I like that this supplement does this naturally without ingredients that make me feel jittery or make my heart race. I like that this supplement helps curb my appetite and helps to burn fat. I have been taking them about an hour before I eat dinner with a large glass of water and this has been working well for me. I do notice my appetite is less. 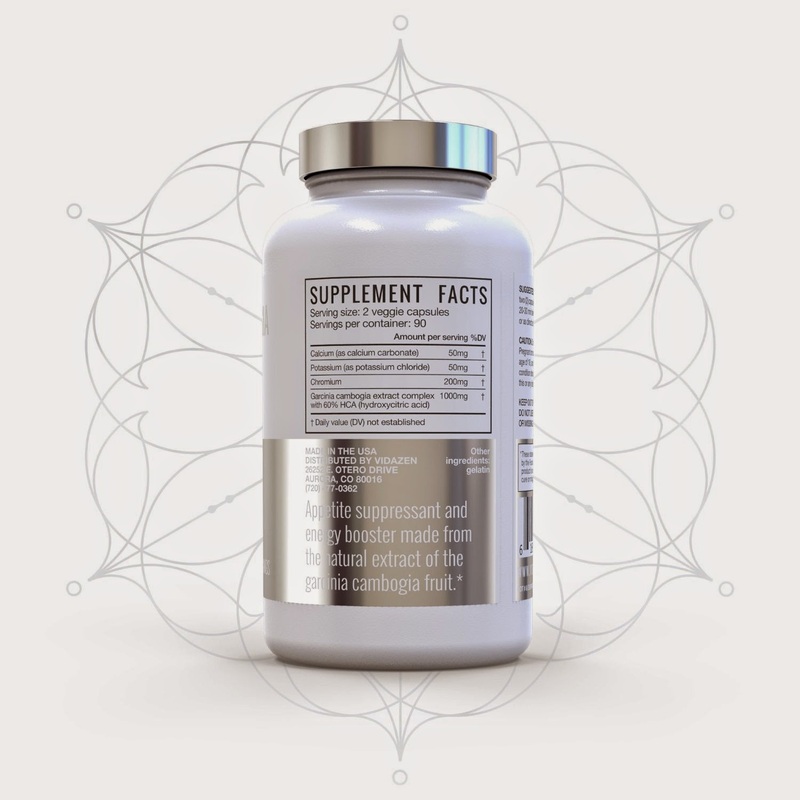 Yeah, these Green supplements are well known for their magical effects. My cousin tried these capsules and got really good results in her performance in workouts. I also want to start using these. Thanks for reviews.